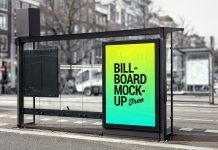 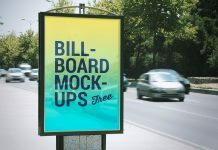 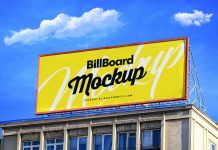 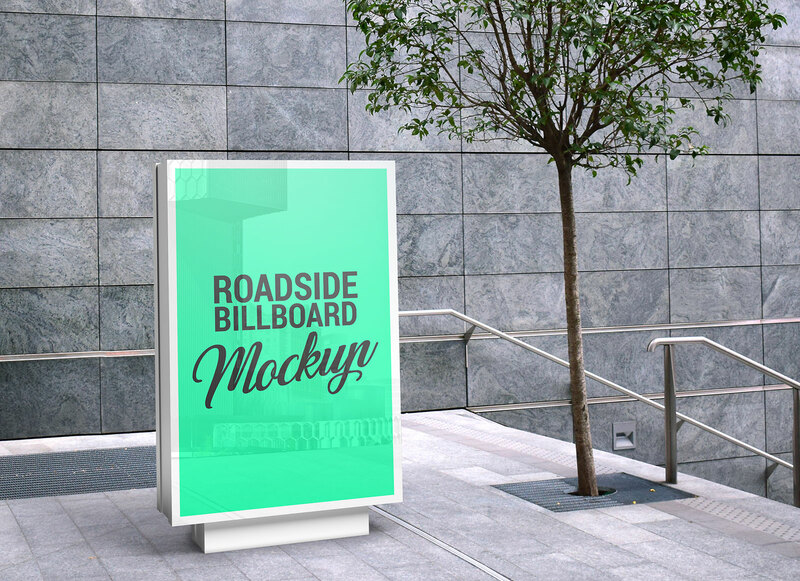 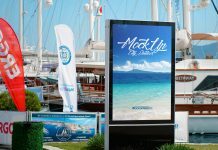 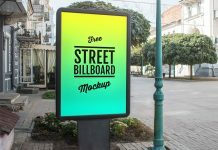 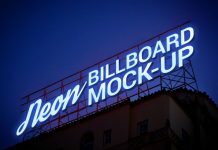 A photo realistic outdoor roadside billboard mockup placed on the middle of street. 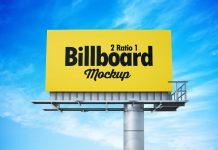 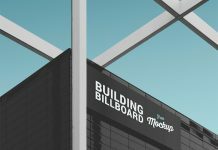 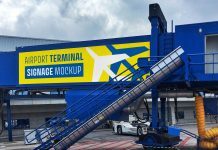 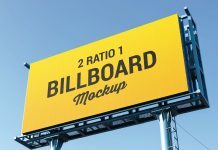 When it comes to receive maximum coverage of ad campaign roadside billboards are the best choice. 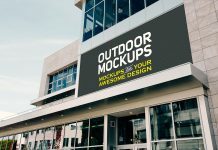 About psd file there is only one smart object placed on the top and one reflection layer. 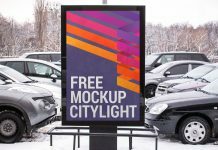 You can remove it to receive cleaner preview of your artwork.